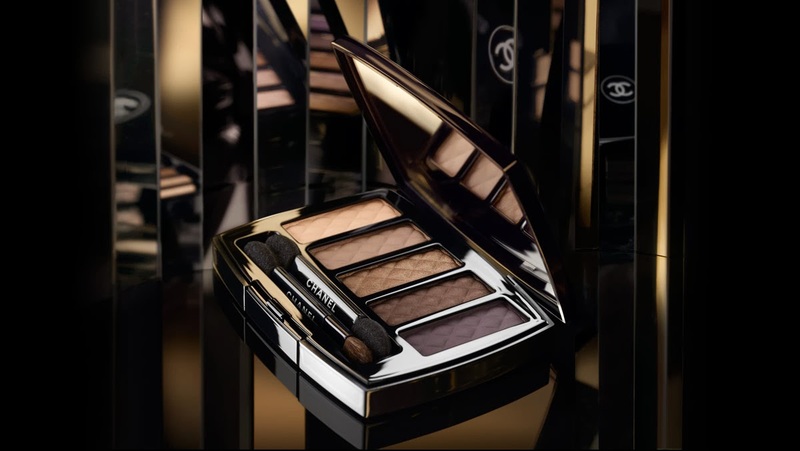 Setting a captivating tone for Holiday, a new makeup collection expresses the magic and mystery of an endless night. 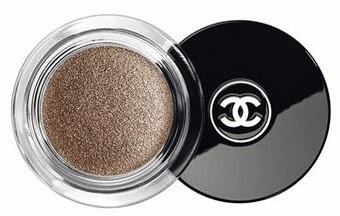 The refinement of beige is emboldened by a sweep of bronze on the eyes. Deep ruby red lingers alluringly on lips, for a seductive invitation to the season. 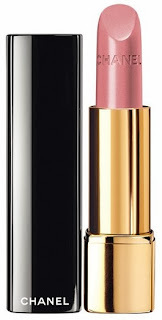 Experience the pleasure of intense colour...and glamour that's revealed from within. This limited edition eyeshadow unveils a seductive shade spectrum for the season's most striking eye looks. From soft beige to rich purple, matte and pearlized shadows create glamorous effects alone or offer endless opportunities for custom blending. 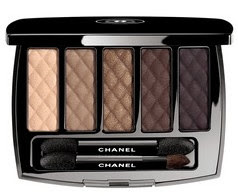 The emblematic quilted motif of Chanel embosses the silky shadows for an added touch of elegance. An exciting flourish for lashes makes the holidays even brighter. Designed to be worn either alone or over black mascara, a new shimmering top coat enchants with every brushstroke of sheer, bronze-platinum iridescence. 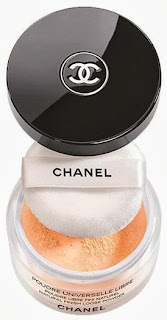 Ultrasoft loose powder provides sheer, light coverage with a matte finish, setting and perfecting makeup as it evens skin tone. 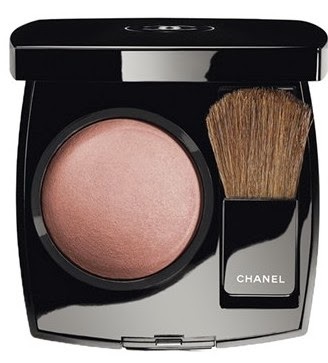 Photo-reflective pigments help disguise imperfections without emphasizing lines. 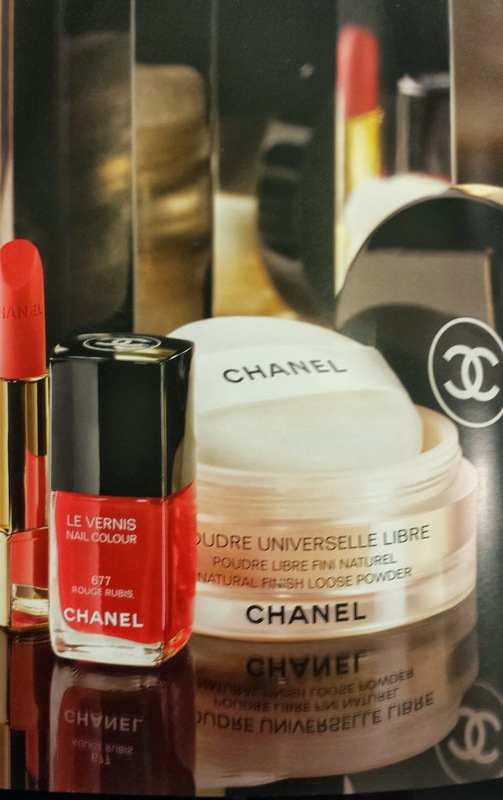 I am looking forward to getting these pretty Chanel cosmetics in Japan as soon as possible. Please forgive my poor English. Yes, this collection is very beautiful. 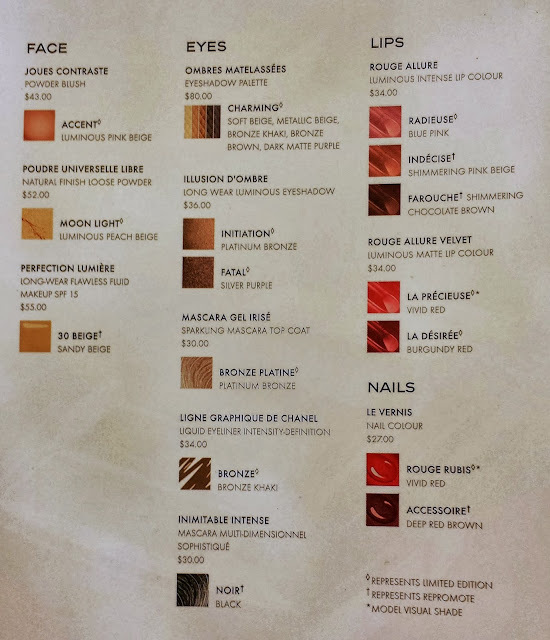 I'm really excited for the eyeshadow palette!